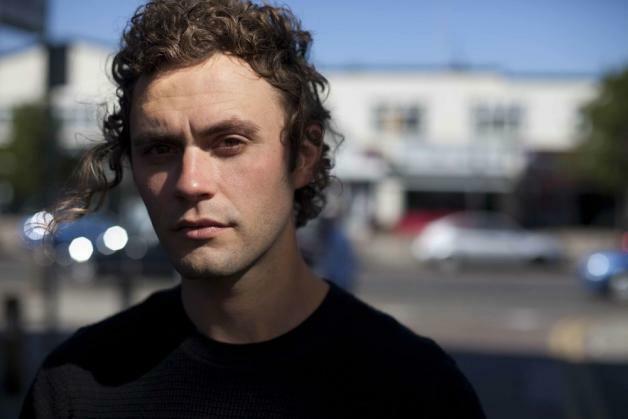 Video: Mikky Ekko - "Pull Me Down"
Although Mikky Ekko's brilliant tune "Pull Me Down" was released back in fall, the singer/songwriter is back with an official video to go with the single. Just yesterday I posted a remix by The Internet,but Ekko is making sure you remember his greatness by staying in the news again. This visual was directed by Sam Pilling which features Ekko in a darken house crooning away and seeing ghostly images of a woman, but something happens to him as well. I'd say a perfect video for the song. Excellent video for an excellent song!